Website designs and development are no longer limited to static HTML pages. Today businesses have to deal with a vast amount of information overload on a day to day basis. Updating static websites takes lot more time and manpower then it's actually required. This is where content management systems found worth. A content management system (CMS) handles all your dynamic content and website needs from an easy to use backend solution. CMS developed websites are easy to maintain, update with better and simple control panel. Which ultimately amplified your productivity and most importantly you don't have to be technically professional to do required changes. We transform your website with suitable CMS solutions to make your life a lot easier. We take care of your overall business needs by providing high functional, responsive web design and future-proof CMS development services. 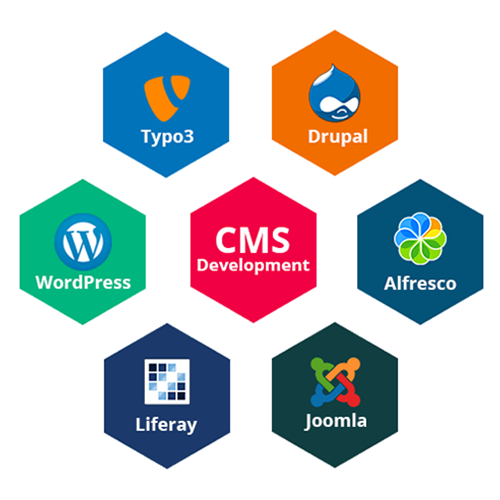 We provide the following CMS design and development services. Why CMS development more preferable than other website development services? Our team at Claritaz helps you to operate freely and efficiently with powerful CMS technology. 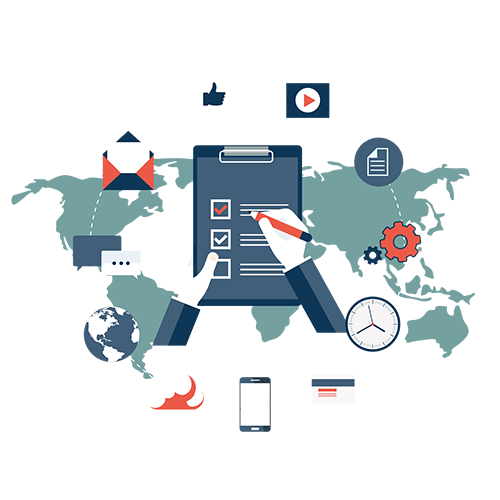 our team of experts not only help with respect to the technology but also with respect to design so that your website, in spite of being presented with all the advantages of CMS, does not compromise on the design elements and Technology. We firmly believe that a website is one of the most common and obvious manifestations of a brand philosophy and we would like to give our best in creating your CMS website that will give you the perfect Confluence of awesomeness and convenience! Please contact us to know more about our open source customization services.